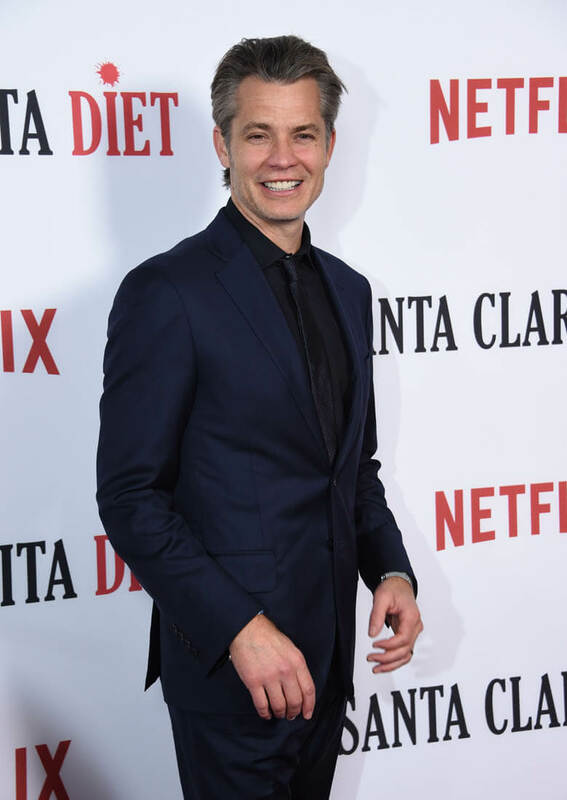 I know nothing really matters today except for Beyoncé’s pregnancy Glamour Shots, but the premiere of Santa Clarita Diet was last night and Very Handsome Man Timothy Olyphant was there, being very handsome—we’re reaching the “silver fox” stage of Olyphant’s hotness. 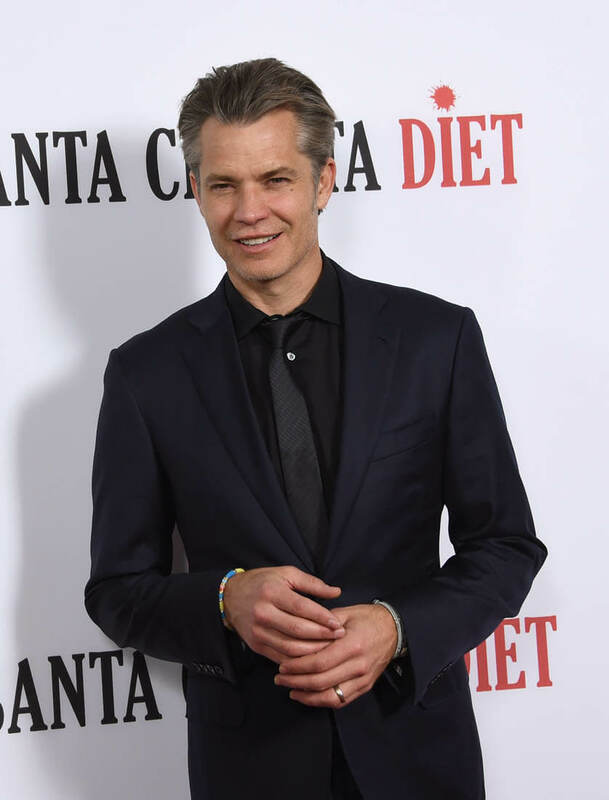 Olyphant doesn’t go to many red carpet events, so it’s an occasion any time he shows up anywhere, at least to me, because I love him and I miss Justified every day and no TV show has made me as happy as Justified made me and I am legit afraid I will never feel that happiness again. I didn’t know how much I need that escape until I really f*cking need that escape. 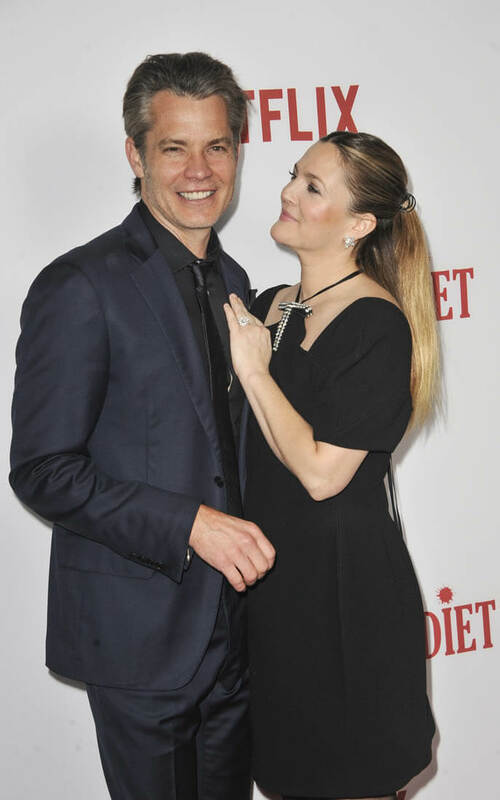 Anyway, here’s Olyphant—very handsome—with Drew Barrymore, who is wearing a dress with a very complicated neckline. 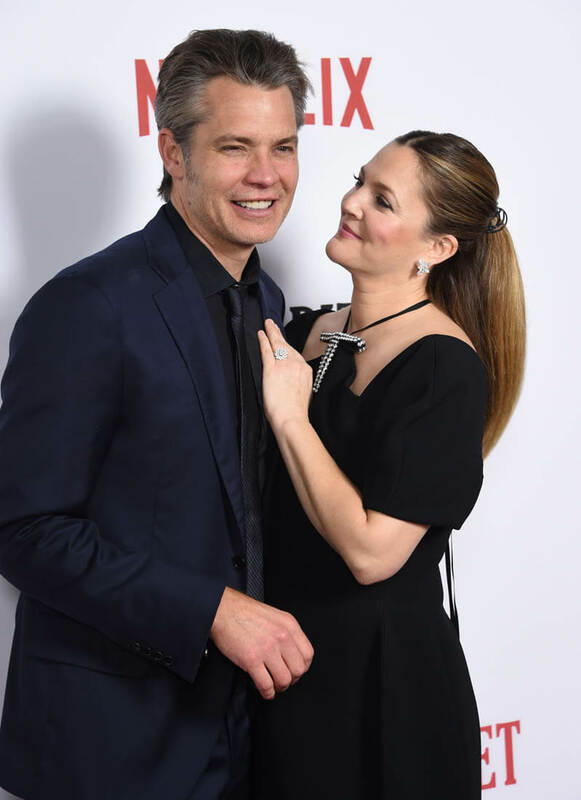 They really seem to enjoy each other and I don’t mean that in any way except that it seems like they genuinely liked working together. 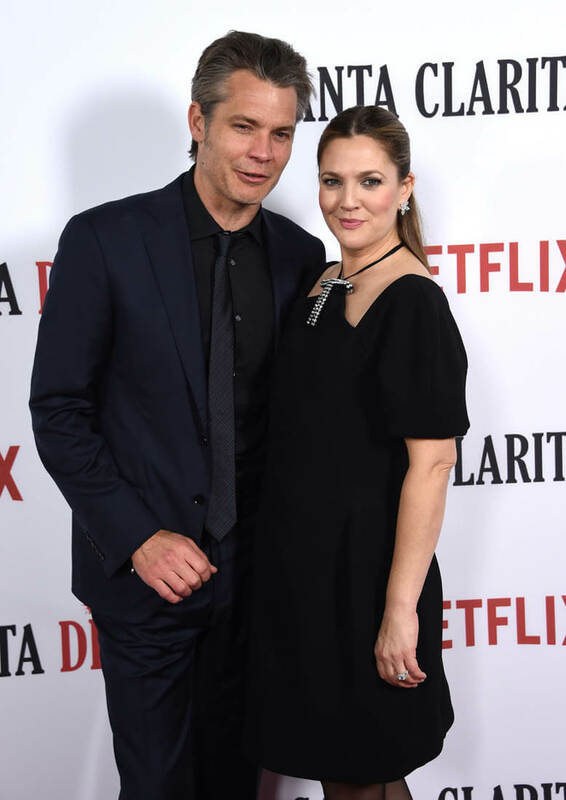 Santa Clarita Diet premieres on Netflix tomorrow, so there’s my weekend distraction lined up, assuming we’re not like, in the revolution by then. 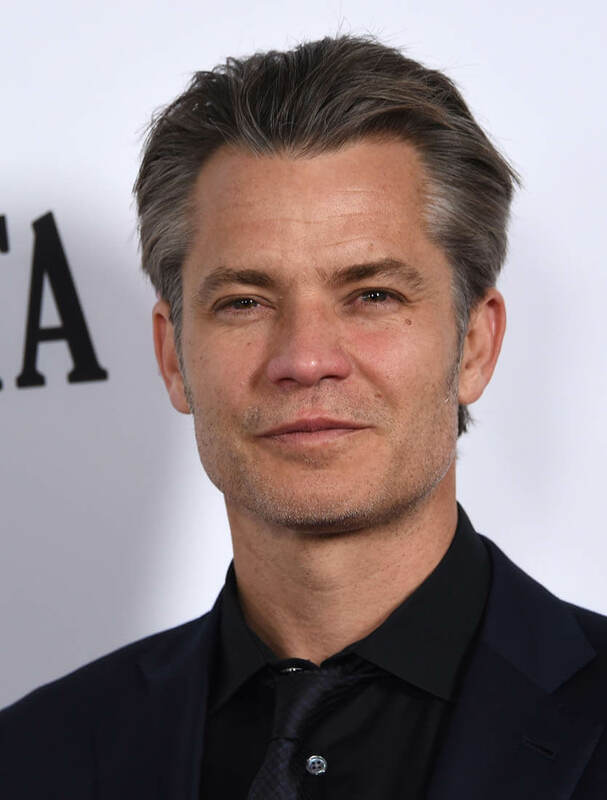 And if you need something right now, besides the Beybies, here is Olyphant on Conan—where he is consistently one of the best guests—talking about smoking Willie Nelson’s weed. 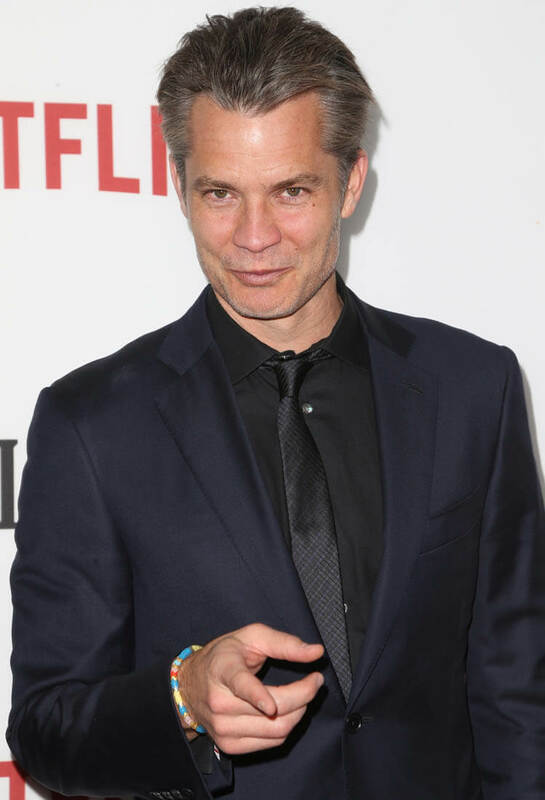 Lainey PS. Please note how positively EUPHORIC Sarah sounds in this post. 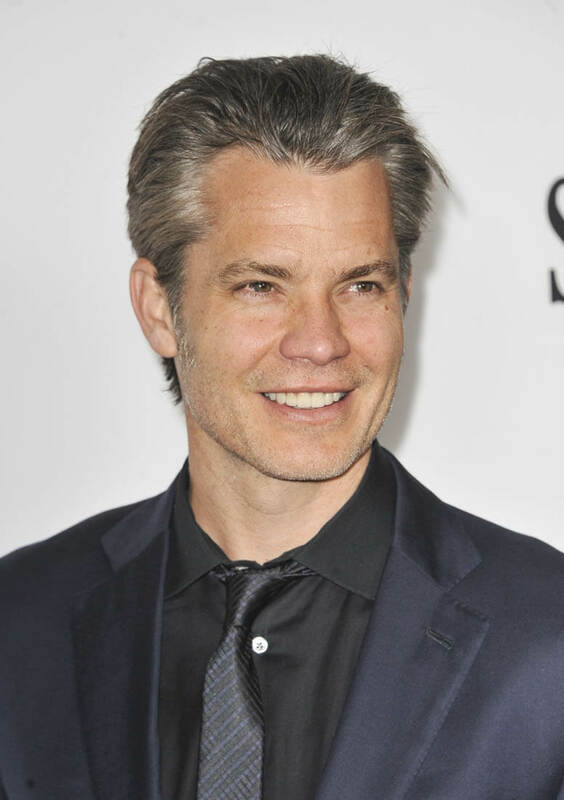 It’s The Beybie Effect!